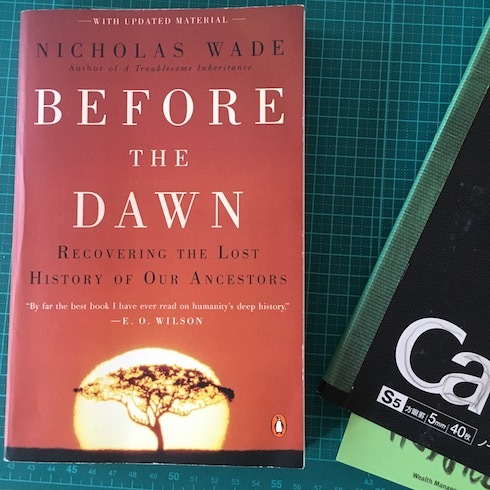 After reading Guns, Germs, and Steel, I had to read Before the Dawn. I liked it a lot. It was an easier read than Guns, Germs, and Steel. They feel complementary to me. Each chapter of this book begins with a Charles Darwin The Descent of Man quote, it makes me want to read this particular book even more, but I have to admit that I am tempted by Tristram Shandy these days. Or should I re-read The Red Queen?